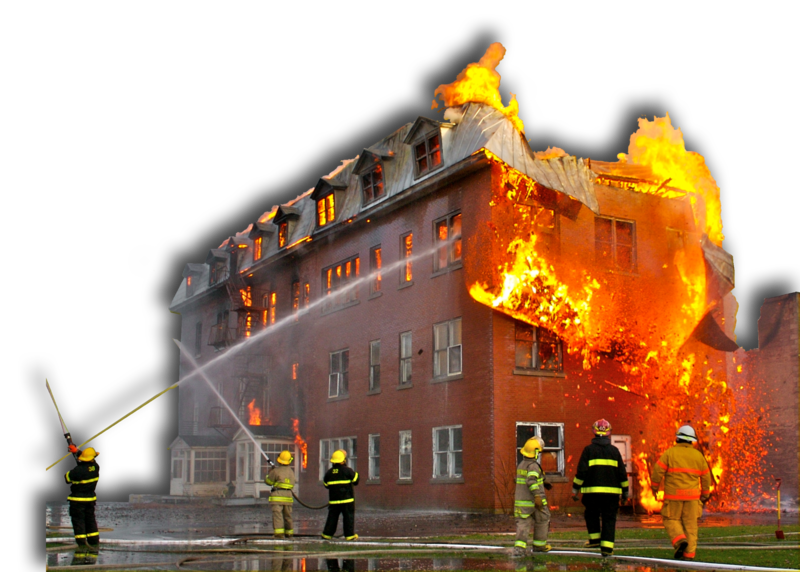 Protect your valuable inventory and business assets with smoke and fire alarms. We recommend the protection of heat and smoke detectors. Smoke detectors provide an early warning system that saves lives and protects property. Heat detectors can be a good choice to complement smoke detectors in equipment and storage rooms because they quickly sense sudden rises in temperature and over-temperature conditions. When smoke or heat is detected, alarms that include sound and/or flashing lights will alert people to move to safety. Your Pointe Alarm response team will promptly respond to alarm conditions and get emergency personnel to your location. Pointe Alarm can also install fire suppression systems that use water or chemical powders to control fires and protect your property.